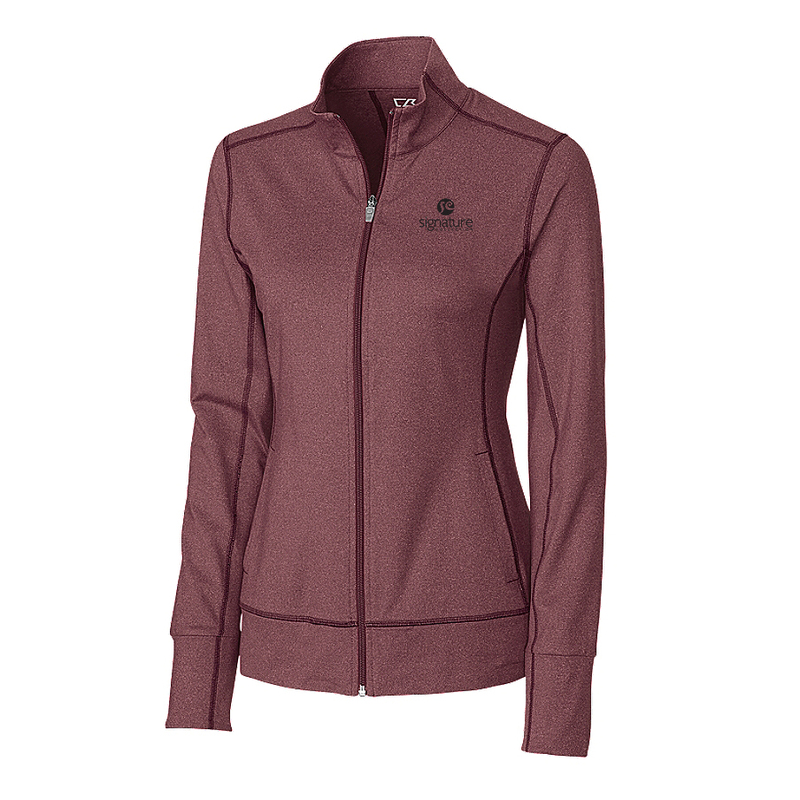 Product code: 22257 Category: Sweatshirts & Fleece. Look like a top athlete with this New Balance style! The spacedye knit 1/4 zip is made from 87% polyester/13% spandex. 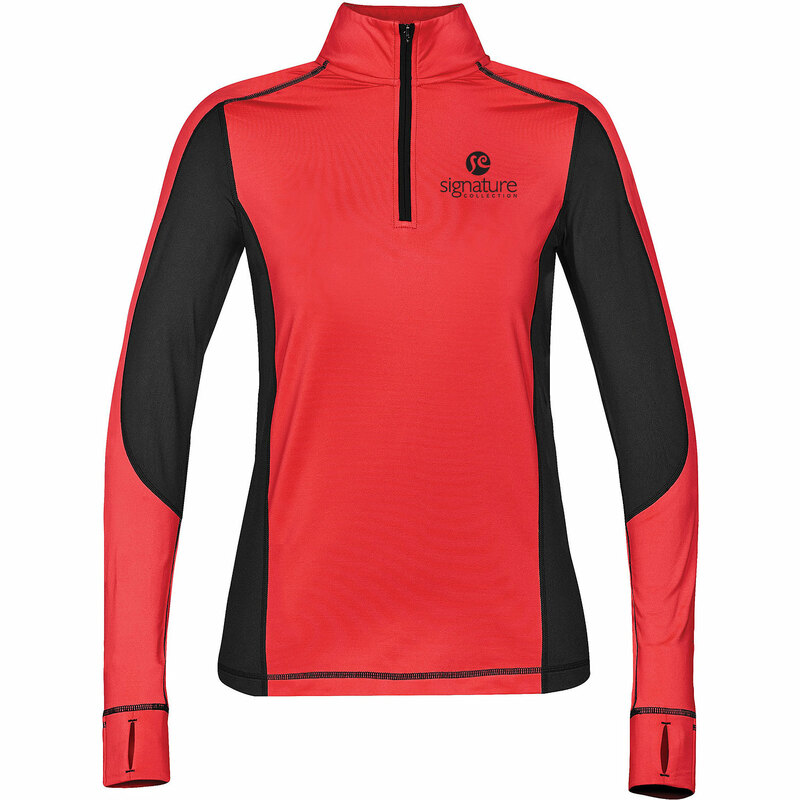 Features mesh side inserts, thumbholes, and reflective and contrasting logo at left chest. Versatile for active lifestyles! 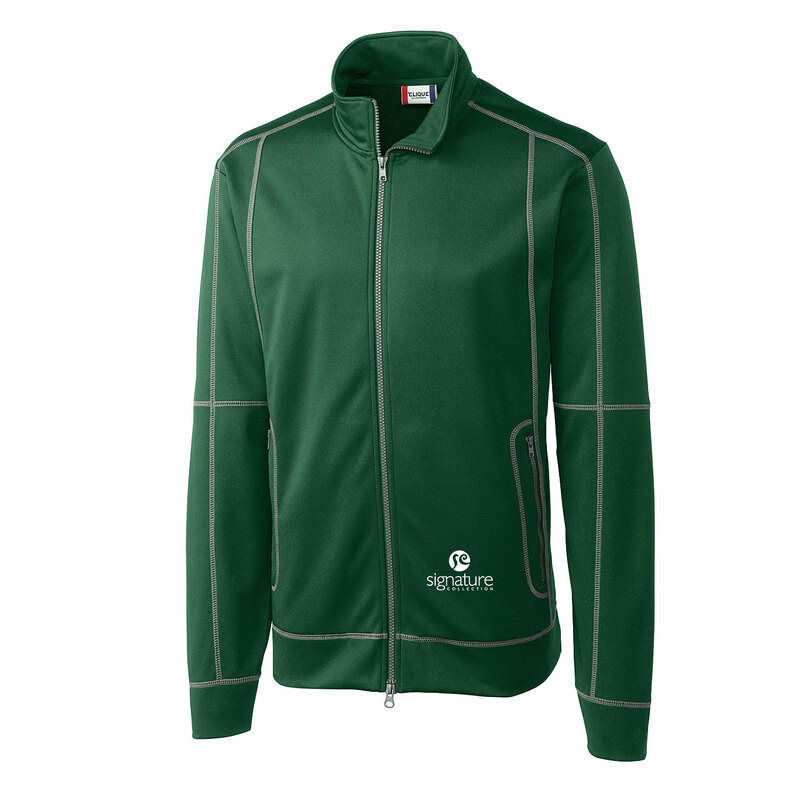 This comfortable 6.8-ounce 100% Bonded Polyester Fleece full zip has a mock neck and fleece on the inside body. Features piecing details with coverstitch, and coverstitch framed zippered pockets. Machine wash. This sweatshirt is a great addition to your wardrobe! 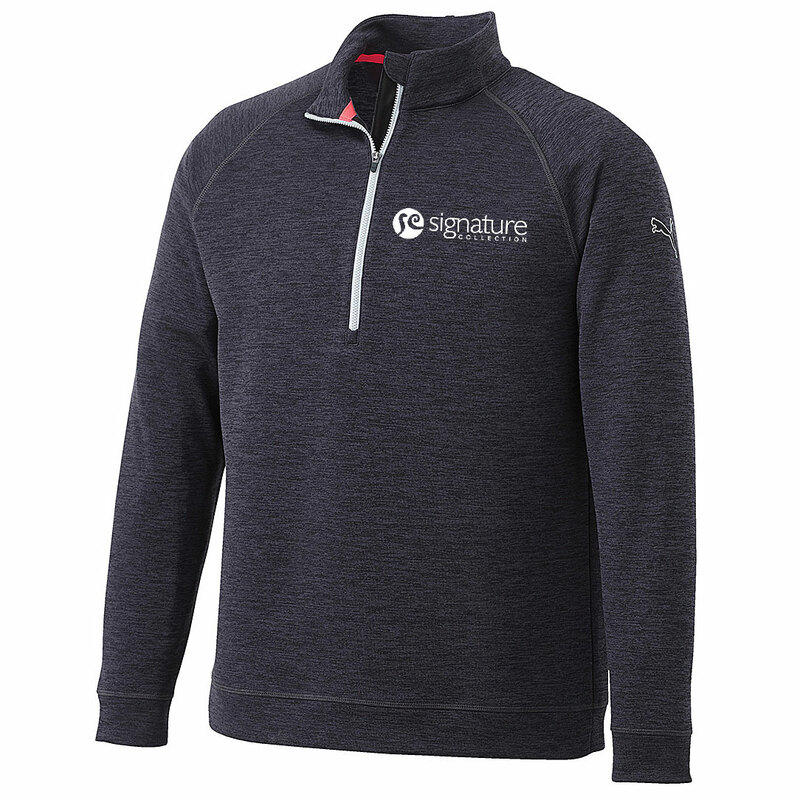 The 15.7 oz, 75/25 cotton/polyester fleece active sweatshirt has combed and ring spun cotton, and features a 100% cotton jersey lined hood with contrast drawstring. 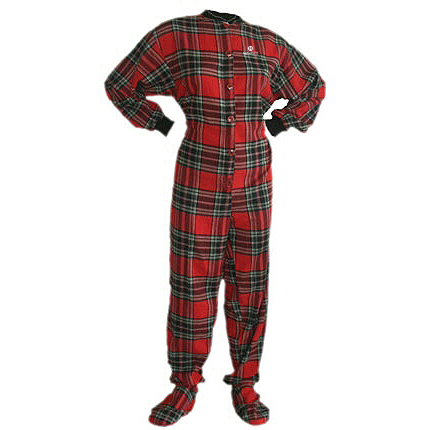 Give them the gift of comfort this holiday season. 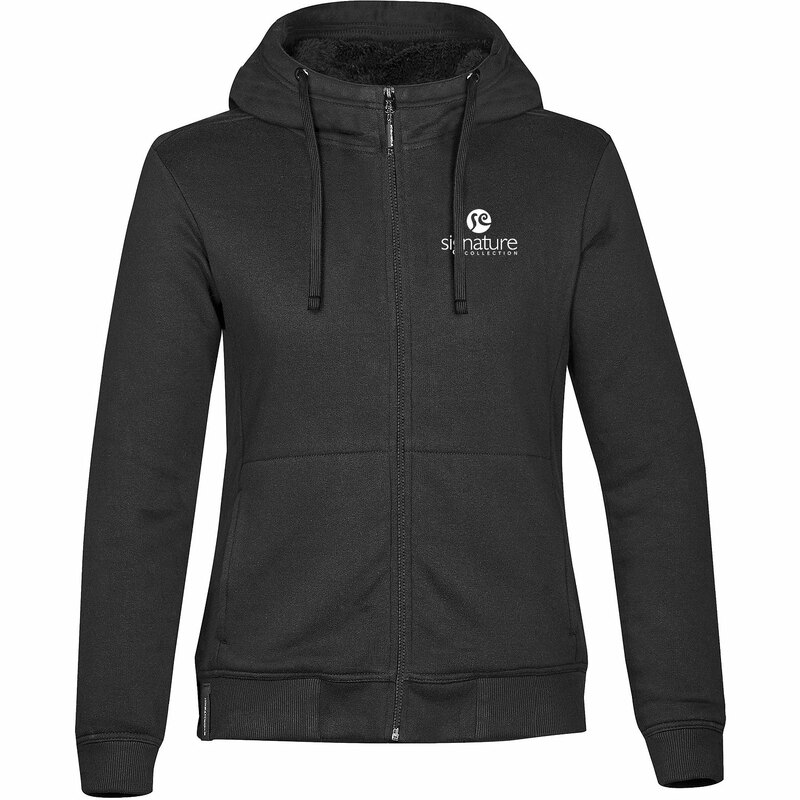 Show your appreciation with this premium quality cotton/polyester hoody has sherpa fleece lining in the body and hood, and is designed for warmth with modern styling! 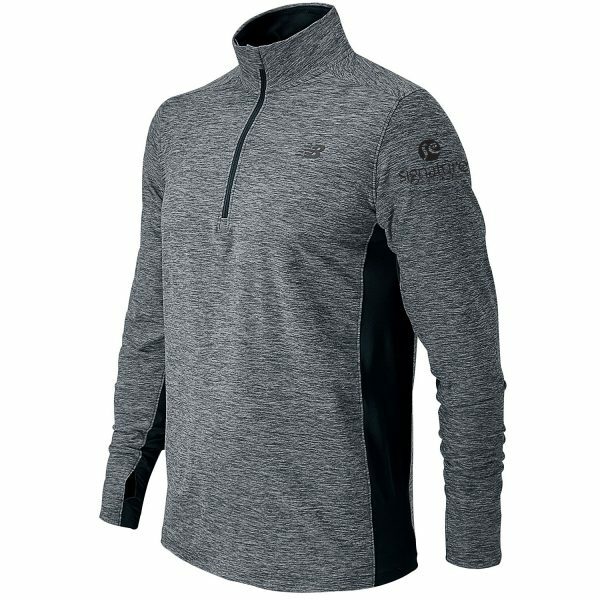 The 7.08 oz hoody is made from 60% cotton/40% polyester and features a full-zip front with flat drawcords, set-in sleeves, and a rib hem and cuffs to further complement the design detailing. 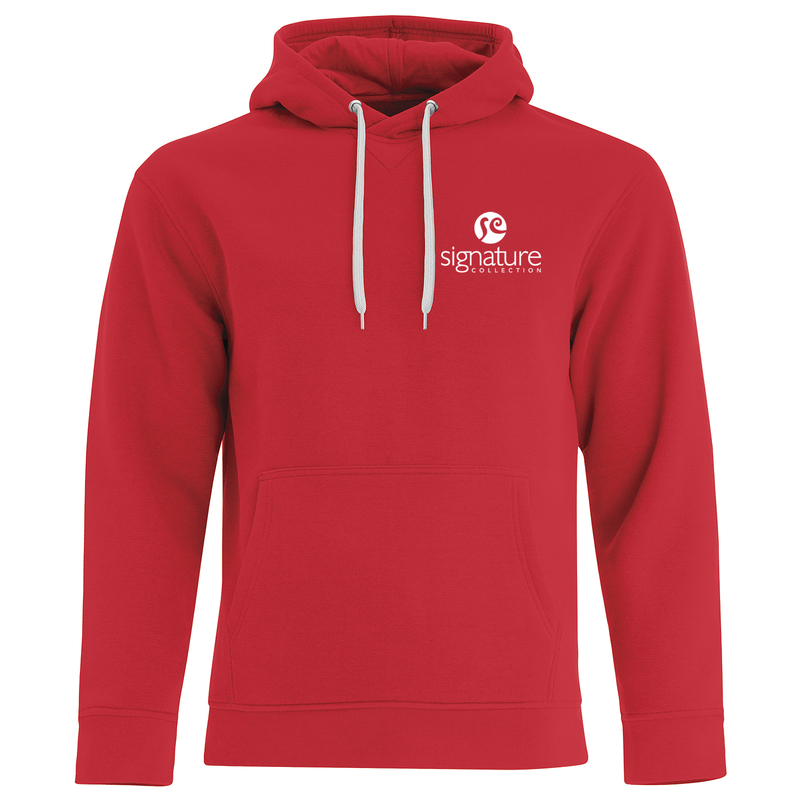 This premium quality cotton/polyester hoody has sherpa fleece lining in the body and hood, and is designed for ultimate comfort and warmth with modern styling! 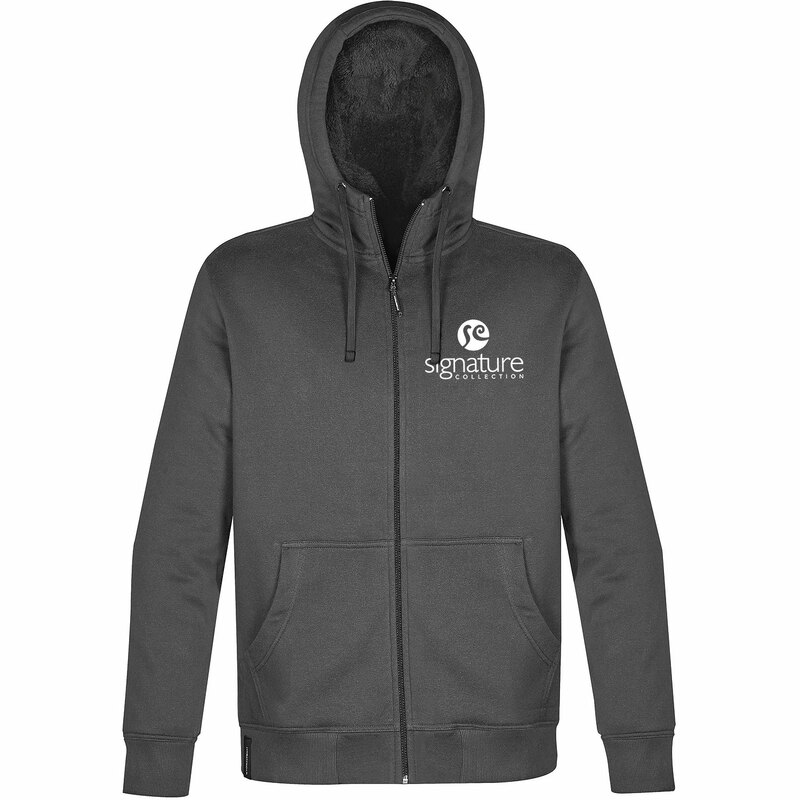 The 7.08 oz hoody is made from 60% cotton/40% polyester and features a full-zip front with flat drawcords, set-in sleeves, and a rib hem and cuffs to further complement the design detailing. Perfect for brisk mornings! 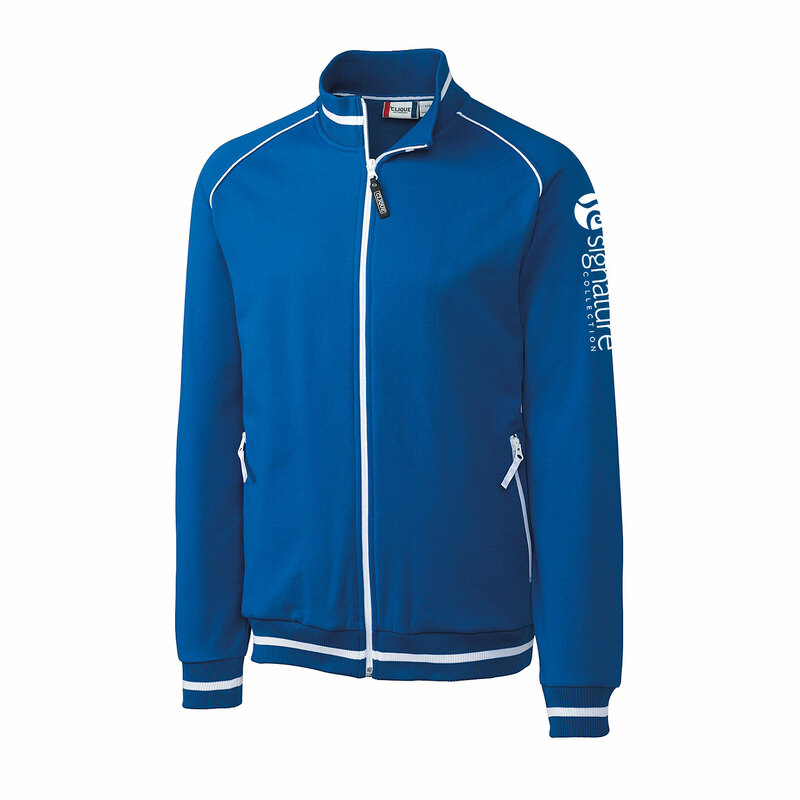 The Topspin Full Zip is made from 92% Polyester/8% Spandex Jersey and provides moisture wicking. 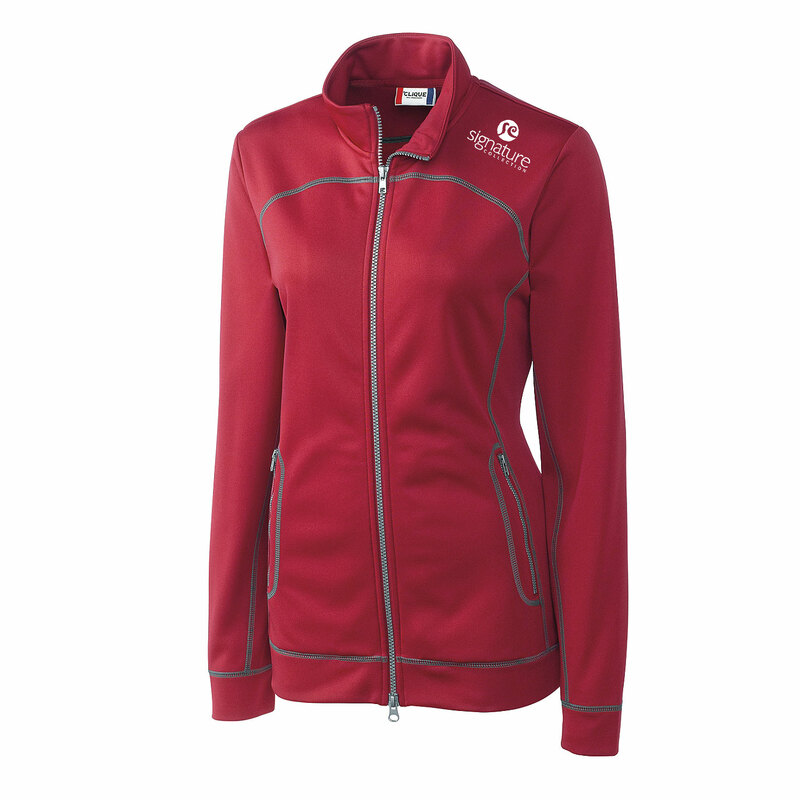 Features a stand collar, exposed coil zipper, self fabric sleeve cuff and bottom hem, contrast cover stitched seams and single welt front pockets. Detailed with CB heat transfer at back neck.